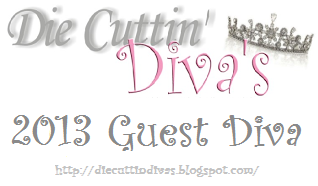 We have a new Die Cuttin' Diva challenge this week and we sure hope you will share your card, layout, or altered project. 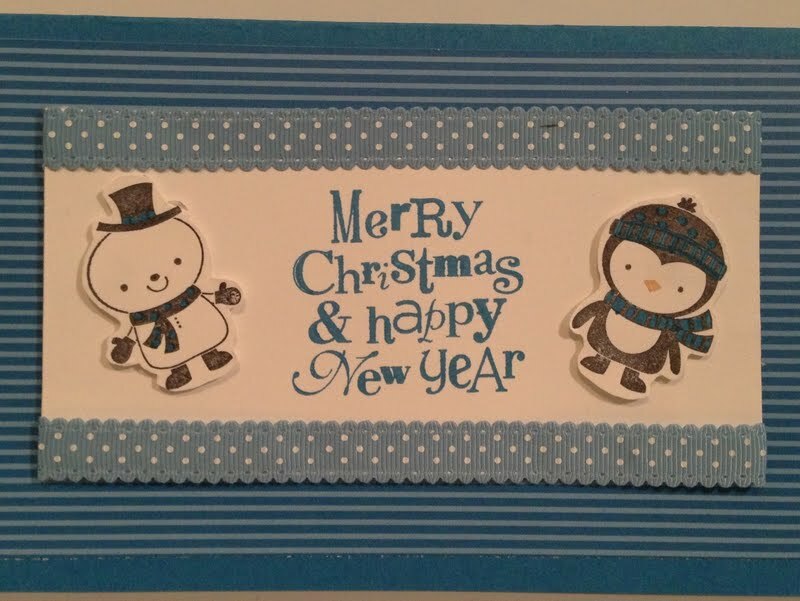 We would like to say THANK YOU for all the blue, gold, and ivory entries from Challenge #97. ALL the projects are marvelous! 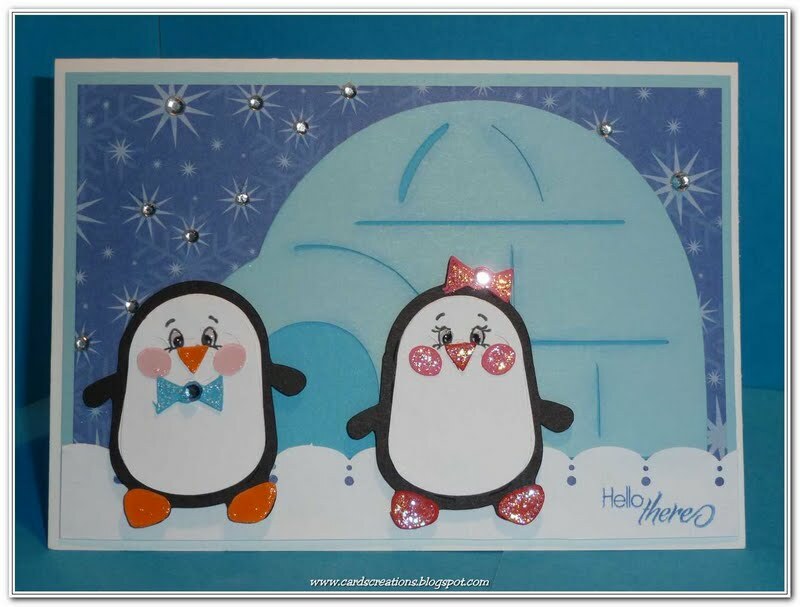 Those penguins sure look like they are having fun. 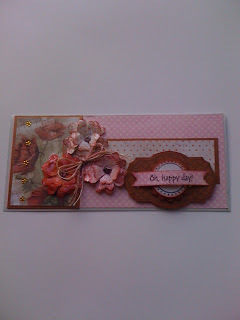 Please send me an e-mail, so I can forward your contact information to Melanie at Scrappy Moms Stamps. 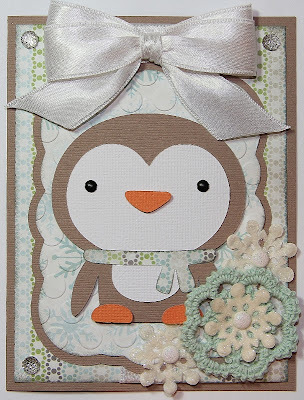 We are looking forward to all those penguin projects that you create this week. Congrats to the winner! 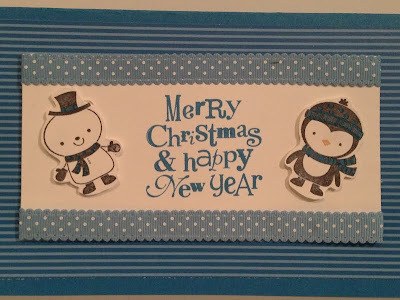 !A Fun Challenge and Super Cute DT projects!! 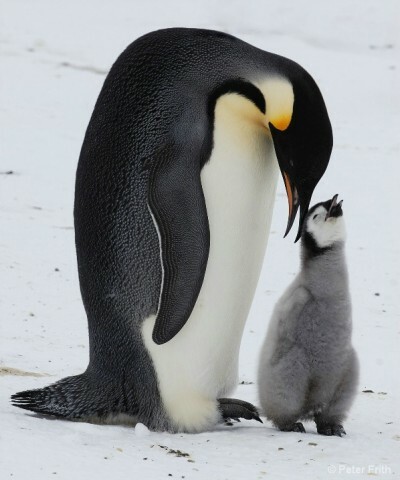 Who doesn't love penguins? You ladies did a great job with the challenge, I love them all. Congrats to the winner!! This looks like a super cute challenge. The DT did a great job on the projects. Thank you!!! I am so excited! Penguins hmmmm. Our granddaughter happens to collect them. Seems like she will be getting a surprise this week! Thank you again for the honor! Congrats to the winner! Wonderful inspiration Shelly and Design Team! Was not sure if the die cut had to be the Penguin image or just have to use some die cut on the creation. Please let me know. 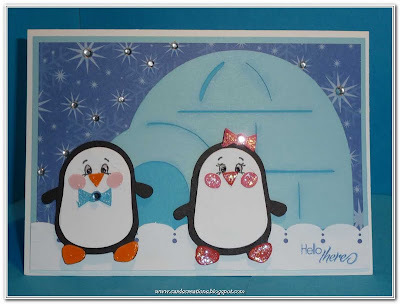 My Penguins are stamped but my snowflakes are Spellbinder die cuts. I would love to make a penguin card but know that it needs to include a diecut. 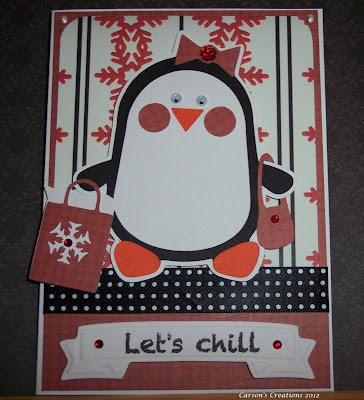 I do not have a penguin die so I thought I would use a stamp and then use some other diecuts on the card. Is this allowed?